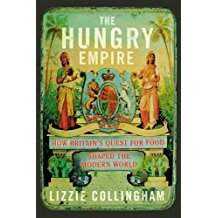 The Hungry Empire tells the story of how the British created a global network of commerce and trade that moved people and plants from one continent to another, re-shaping landscapes and culinary tastes. To be British was to eat the world. 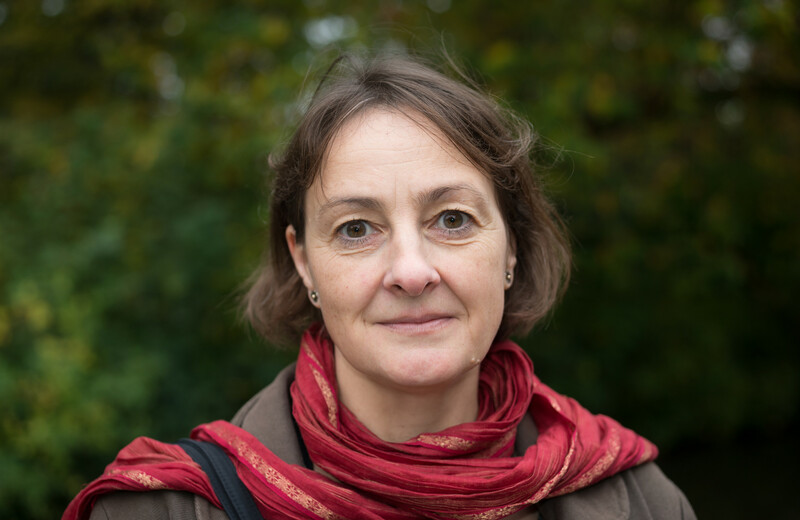 Millions of people across the world were caught up in the ever-expanding web of empire, and their lives were shaped and changed, some enriched and others destroyed, by the insatiable appetite of the British Empire. Built around a selection of memorable meals across the centuries and the continents, The Hungry Empire tells the story of those people, from breakfast with an Assamese tribe, to Christmas dinner with a sailor in the middle of the Atlantic Ocean.